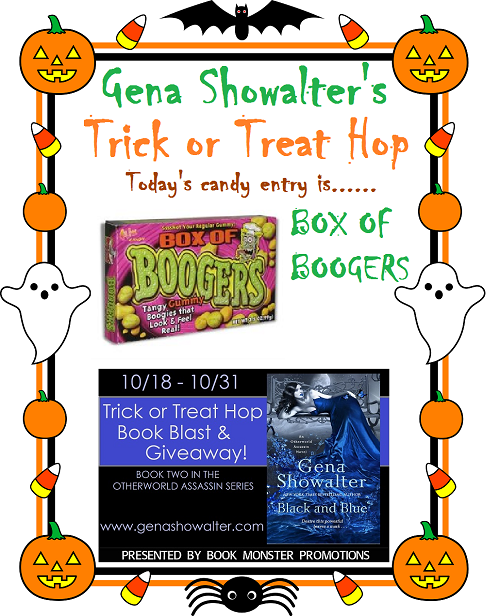 Close Encounters with the Night Kind: Gena Showalters : Trick or Treat Book Blast and Giveaway!! 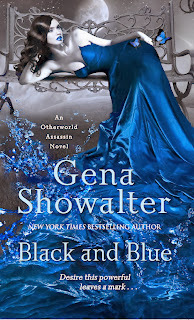 Gena Showalters : Trick or Treat Book Blast and Giveaway!! 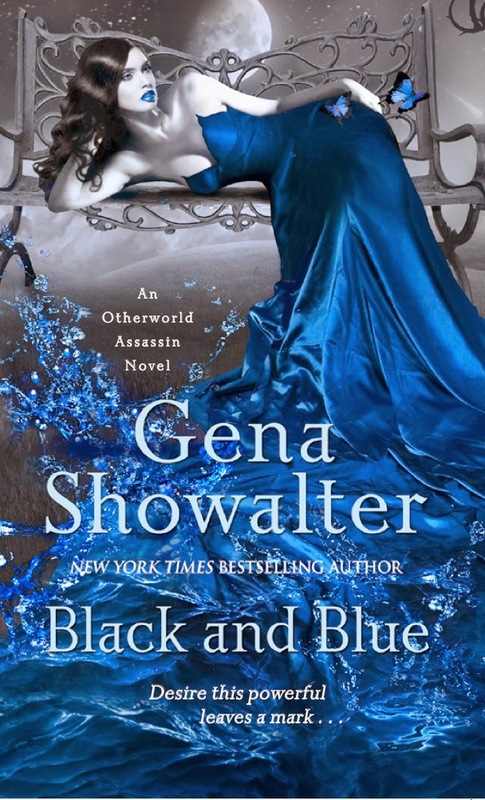 Thank you for joining in Gena Showalter's BLACK AND BLUE Trick or Treat Halloween Hop! The instructions and rules are easy! 1) Every day there will be 3 - 6 participating blogs. 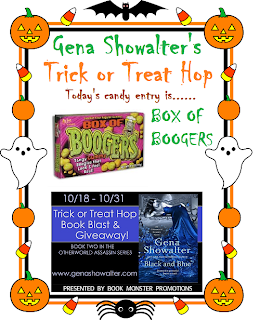 In order to enter the giveaway you must "Trick or Treat" at the participating blogs, see which candy the blog has posted and then enter the name of that candy into the Rafflecopter widget. 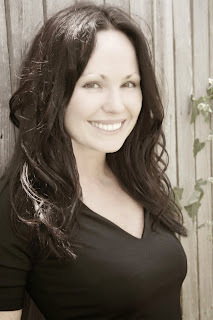 2) There is ONE MANDATORY blog PER DAY. 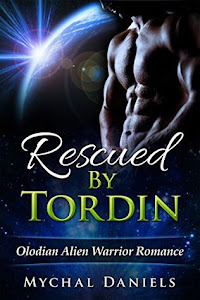 In order to enter the giveaway, you must visit the mandatory blog of the day. 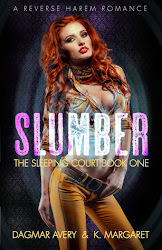 You will receive 10 points for each mandatory blog entry.